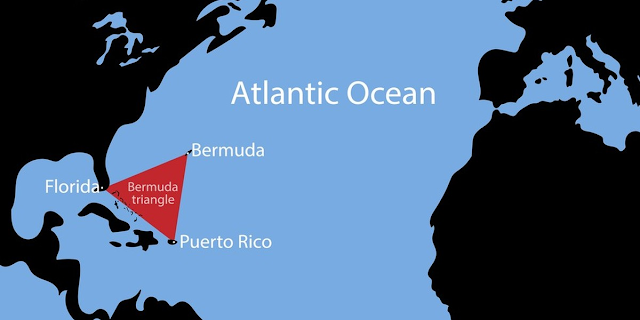 Other The Mystery Behind The Bermuda Triangle Has Finally Been "Solved"
The Mystery Behind The Bermuda Triangle Has Finally Been "Solved"
Chances are pretty good you've heard of the notorious Bermuda Triangle at some point in your life.If you haven't, it is a stretch of ocean also known as the "Devil's Triangle." It's been given these somewhat ominous titles due to the fact that numerous airplanes and ships have mysteriously vanished when attempting to cross through this portion of the North Atlantic Sea. 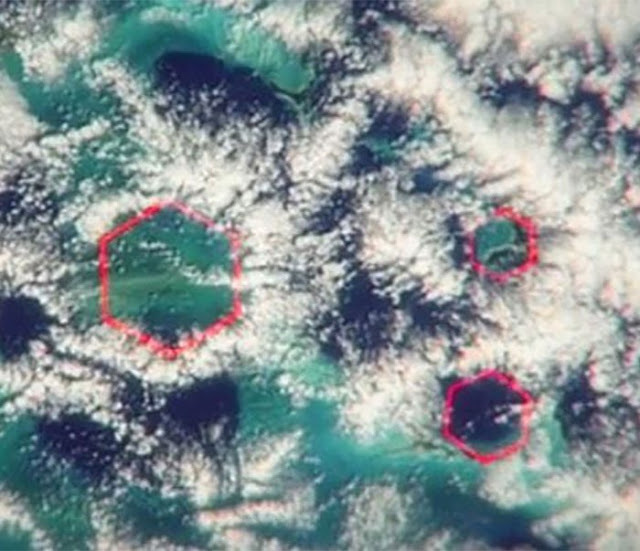 Over the course of the past century alone, the Bermuda Triangle has taken close to 1,000 human lives. Now, one scientist is offering up a possible explanation as to why so many ships and airplanes go missing as they make their way through the triangle. Using satellite radar technologies, researchers got a glimpse of some of the catastrophic weather conditions that are characteristic of the mysterious triangular region. Underneath the hexagonal clouds that cover most of the area are sea level winds that reach up to 170 mph. If that seems high, it's because it is. These powerful wind patterns are capable of creating waves that reach up to 45 feet high! These peculiar 'straight-edged' clouds that are hexagonal in shape create a phenomena known as 'air bombs,' or microbursts. Air bombs are sudden downdrafts that move in a fashion opposite a tornado. They're particularly dangerous for aircraft for this reason, and have even been known to sink ships. The Mirror reports that these terrifying clouds typically only form on the western tip of Bermuda, but can become incredibly large; spanning stretches of up to 55 miles of ocean. 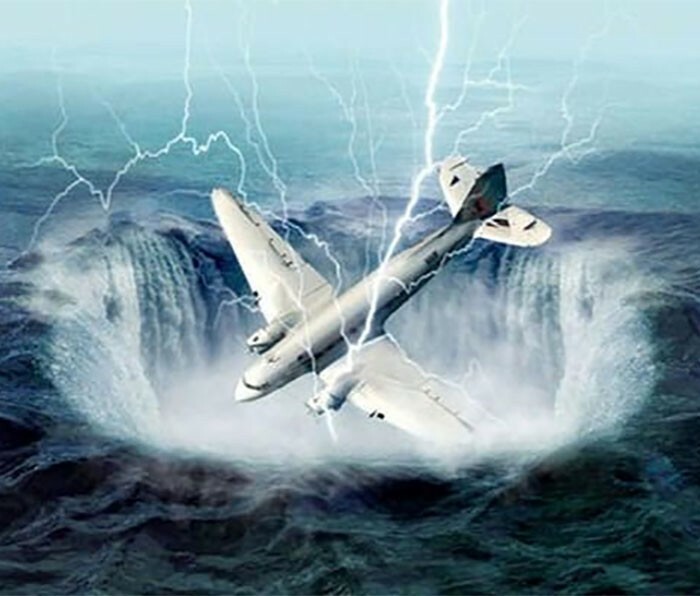 This theory has been offered up as a possible solution to the 'mysterious disappearances' that seemingly happen on a regular basis as people travel through the Bermuda Triangle. It seems to be the most likely one, as so many other theories center around alien life and paranormal activity. What do you think? 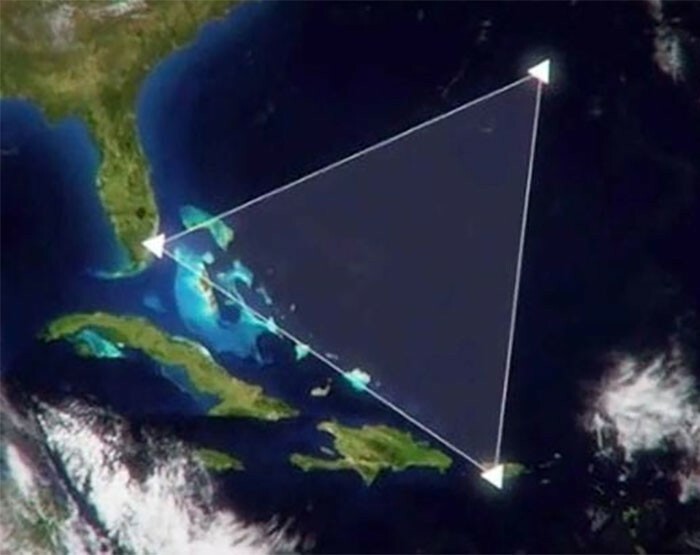 Does this theory debunk all of the hype surrounding this notorious stretch of sea known as the "Devil's Triangle"?